Yakima Waste Systems is an environmentally aware, locally-operated waste collection and recycling operation serving residential and commercial customers in Yakima County. Contact us to learn about solid waste and recycling solutions. 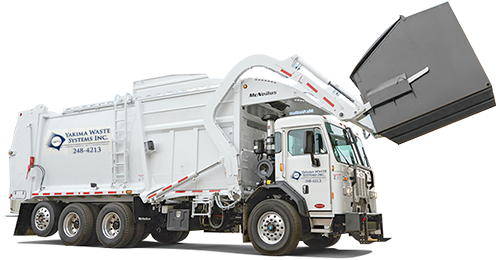 2812 ½ Terrace Heights Dr.
Yakima Waste Systems provides dependable, environmentally sound trash and recycling collection services for residential and commercial customers in Yakima County. 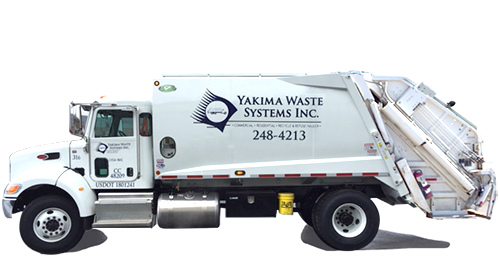 Yakima Waste Systems’ professional staff operates with the highest standards to provide reliable and convenient services for our customers. Residential and commercial customers will find a wide variety of trash collection and recycling options, from curbside carts to front end load dumpsters and roll-offs to meet any need. We offer easy payment methods and convenient scheduling options for residents and businesses in our service area. 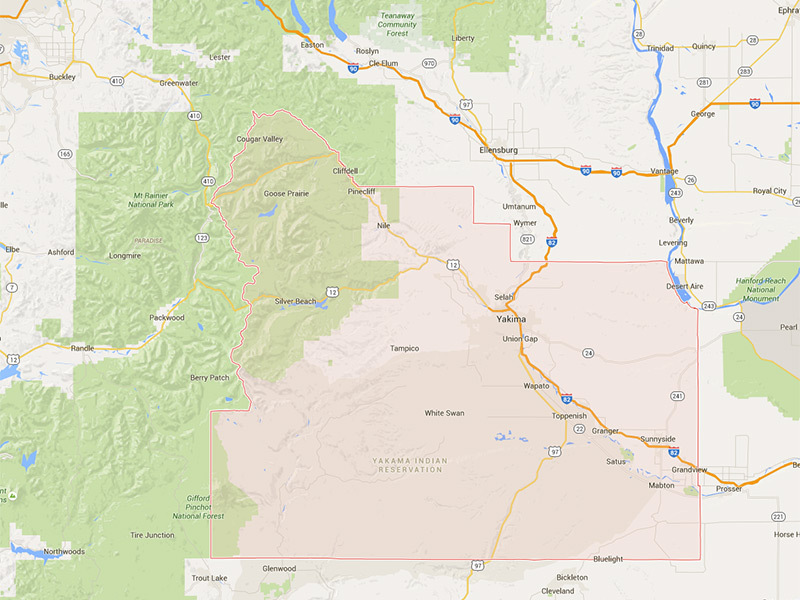 Yakima Waste Systems serves Yakima County. Our customers are friends and neighbors who receive high quality services at competitive prices. As a partner in the successful management of the environment, Yakima Waste Systems cares about the area and employs local, knowledgeable and friendly staff. We are committed to protecting the environment and supporting our communities with responsible and safe waste collection practices. Customer Service – Our customers always come first and will receive quality services as promised. Environmentally Aware – Environmentally sound services are of paramount importance. We strive to meet the highest standards in our recycling and collection programs. Community Support – Quality is the theme that runs through everything we do from customer service, to employee relations and support of our community. Safety – We embrace best practices to ensure the safety of our employees and customers. Exceptionalism – We strive to be exceptional in everything we do for our customers, employees, community and environment. Yakima Waste Systems is dedicated to responsible, disciplined growth in the communities we serve.